Windows 8.1 is the latest update from Microsoft and the good thing is that Microsoft is offering it as a free update to people who are already using Windows 8. 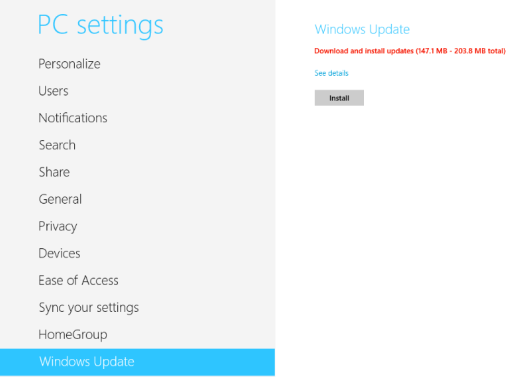 And if you are using Windows 7 updating to Windows 8.1 can be done through Microsoft’s Upgrade Assistant. Windows 8.1 is available for $119.99, while Windows 8.1 Pro can be had for $199.99. First make sure you have the System specifications required to update, then make sure you back up all your Stuff from your Laptop or PC just in case something goes wrong. 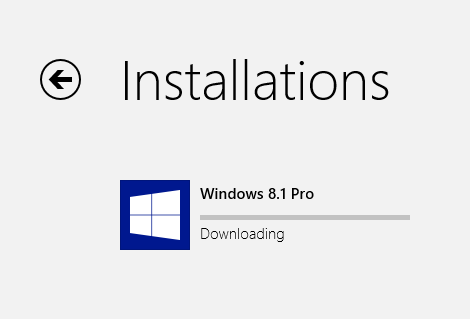 On the right side corner top of the same page you will find “Updates (number)” which should be clicked and updated before the download of the win 8.1 file is done. After the download the installation begins and it will take some time and all you have to do is wait as Windows will do all the work for you.